Hi my name is Nikki Goolsby. I’m a registered dental hygienist here at HPS advanced dental care, located in Shelby Township, Michigan. There’s been some exciting new technologies developing in the world of whitening. 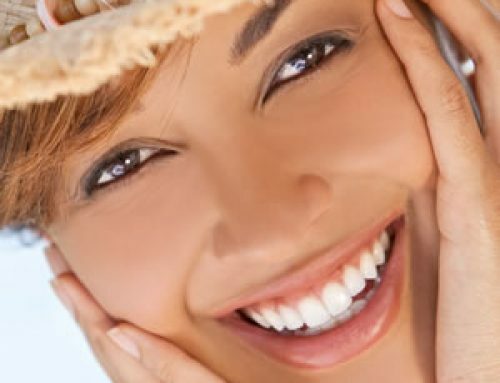 We have a lot of patients who ask about the kind of whitening we offer in our office. One of the new technologies that we’re very proud to have in our office is known as Zoom Whitening. 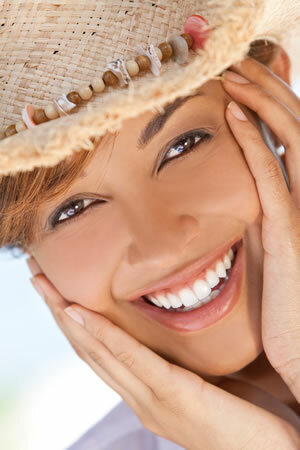 It allows our patients to come in and become 8 to 13 shades whiter in one dental office visit. 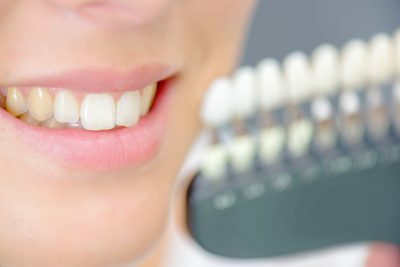 It’s very convenient for a lot of our patients who have tried other whitening options and it hasn’t worked out well for them. 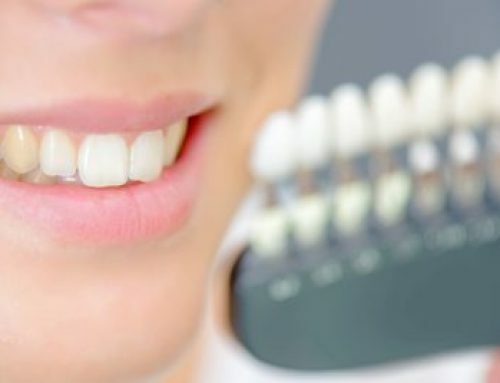 If you have graduation coming up, a wedding, or family photos, it’s a great opportunity to get yourself a bright white smile in only one dental appointment. If you have any questions please do give us a call at 248-652-0024.